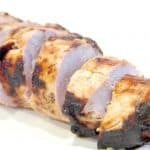 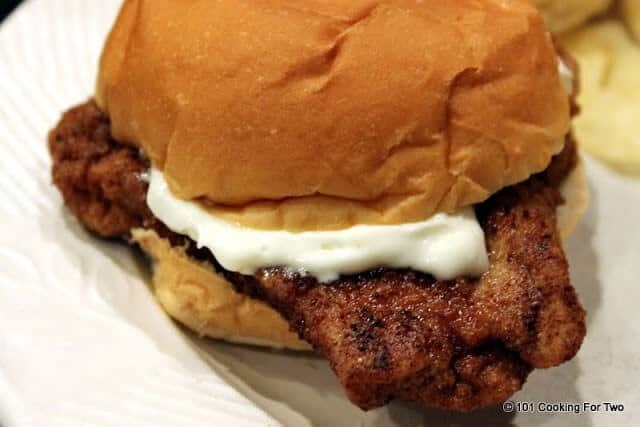 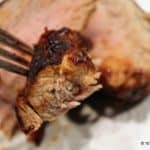 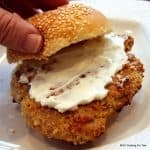 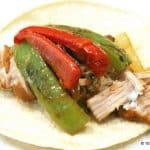 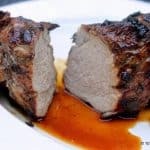 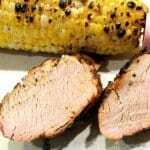 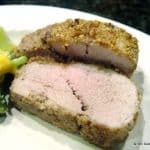 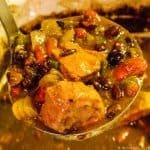 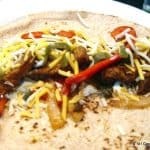 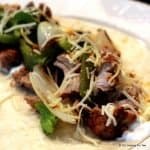 This collection of over 30 tasty pork tenderloin recipes will give you plenty of options for this moist and tender cut. 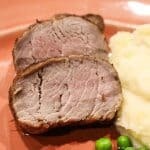 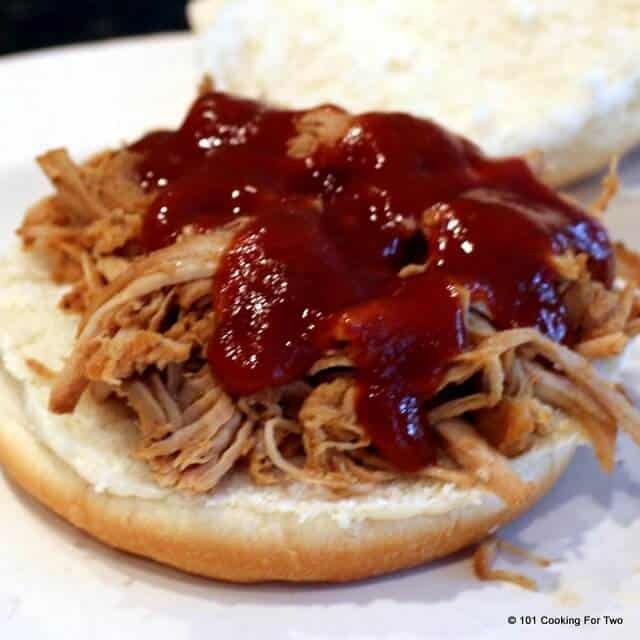 All these easy recipes include simple step by step photo instructions. 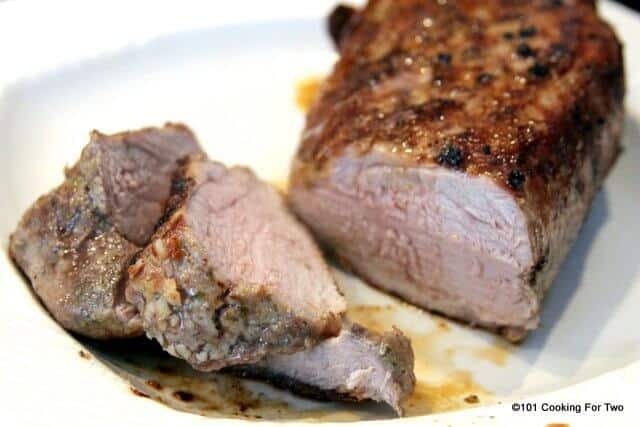 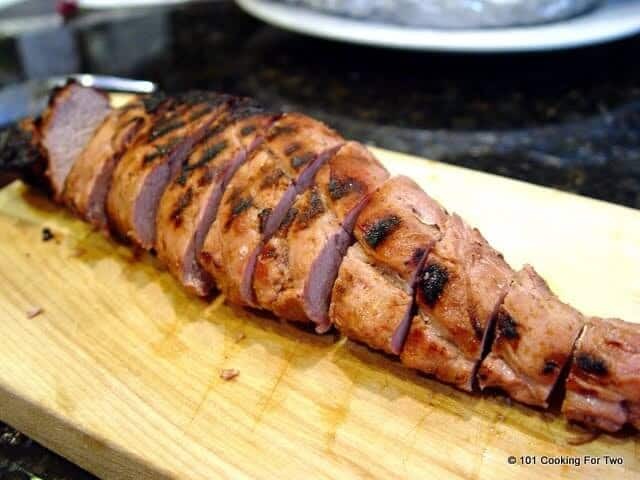 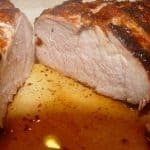 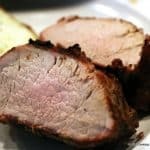 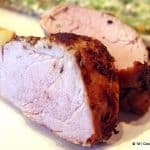 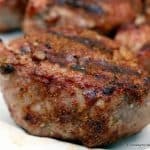 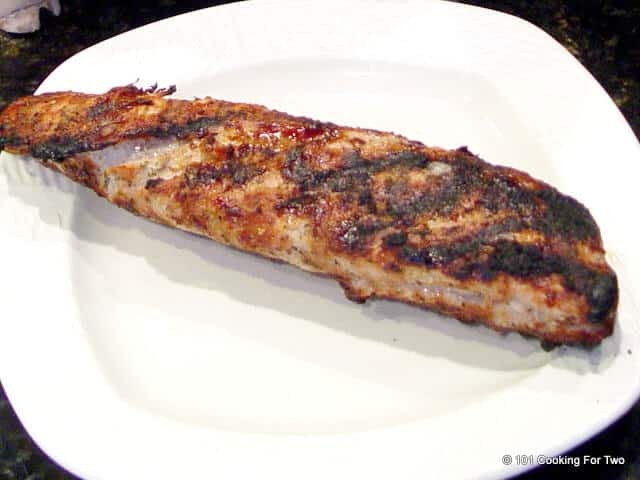 Let's start inside with Pan Seared Oven Roasted Pork Tenderloin then move out to the grill with How to Grill a Pork Tenderloin on a Gas Grill . 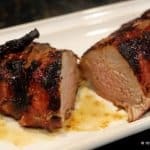 Have a look around and enjoy one of my favorite "for two" meats.